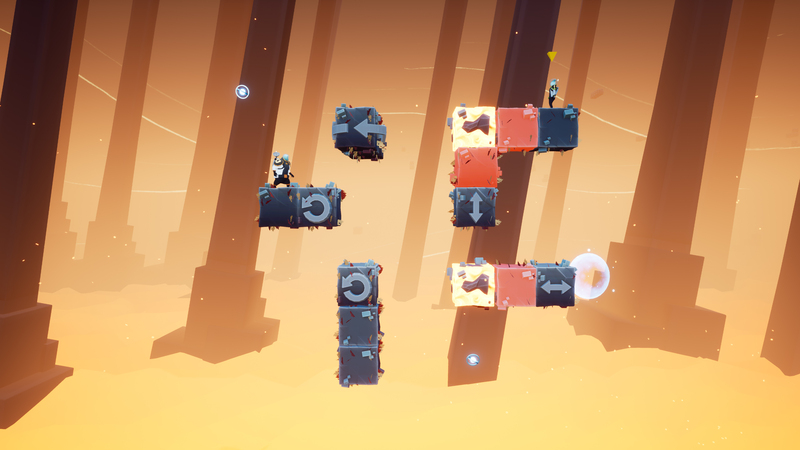 Minimal Move is a new perspective puzzle game in 3D. 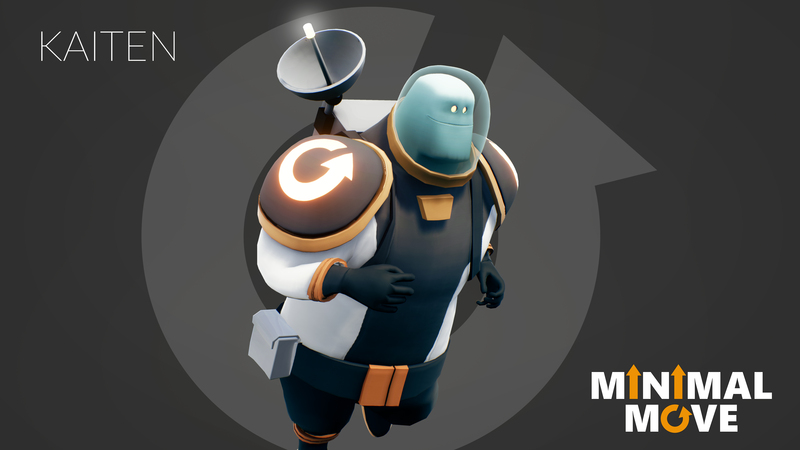 The game starts when the two space investigators, KAITEN and IDO landed on a mysterious planet for their mission to find out a secret of the planet. 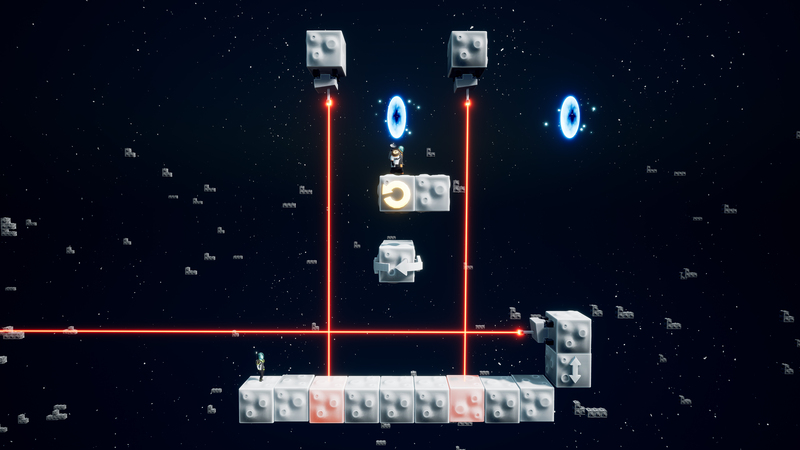 The rule of the game is simple: move blocks and go to a portal! Simple but complex, feel maximum space in minimal world. 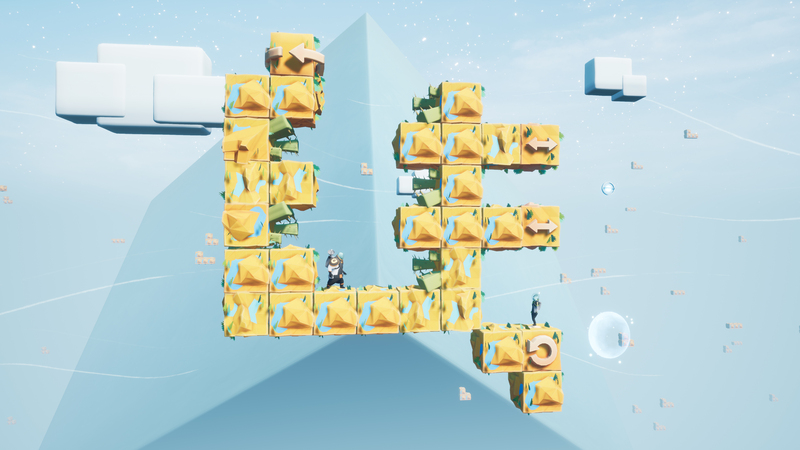 A new innovative puzzle game, welcome to the world of Minimal Move! 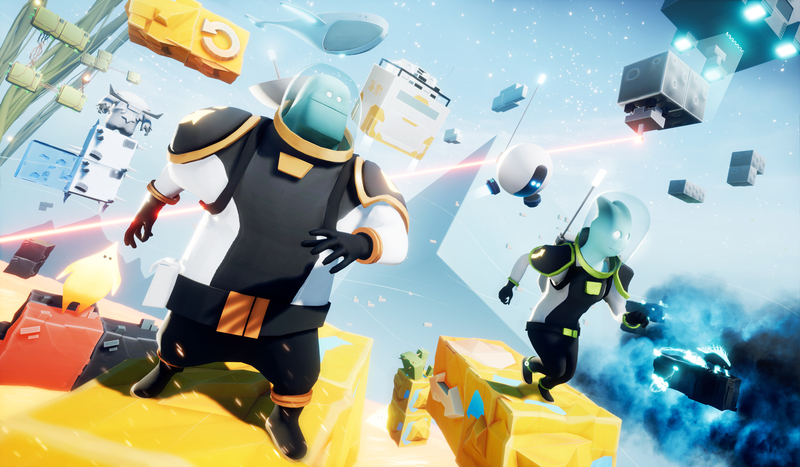 Our company Tako Studio is an independent video game developer company based in Paris, France created in March 2018. Since then we are making our first video game, Minimal Move. Jonathan Duval is a founder of Tako Studio. In the beginning, he started all of this project by himself. 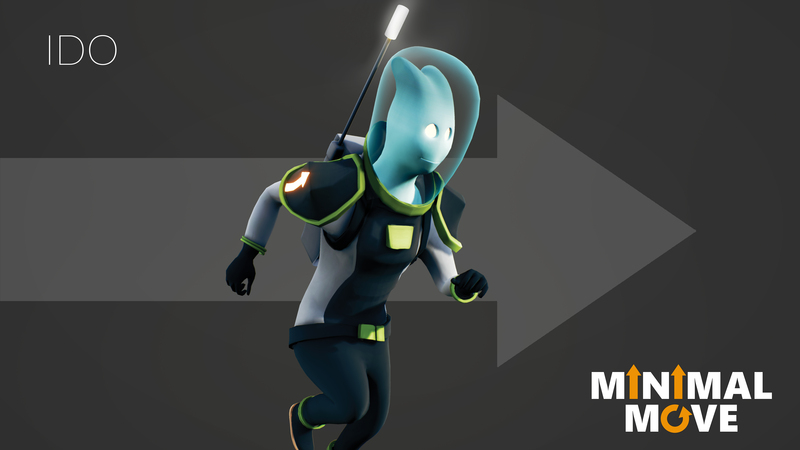 Jonathan is a 3D artist having over 10 years of experiences in media industry for TV animation, TV advertisement, architecture and games. Also, he is a professor of two master schools in France. Eventually, he found a programmer Yannick Imposti who is now a lead programmer and a game designer of Minimal Move. Yannick has experiences in the video game industry and finished making two games before Minimal Move. He is in charge of a master school in Bordeaux, France as well. We like a minimal design because we want our art to be smart and stylish. 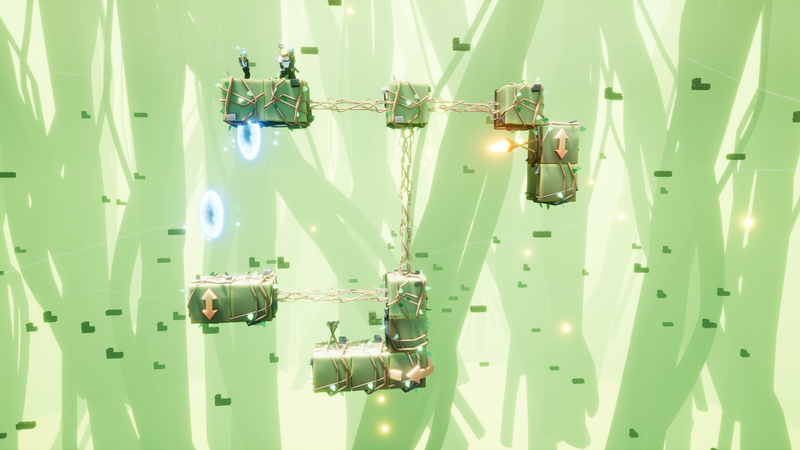 Also, we try to make our game play as simple as possible so kids to adults all can play together. The rule is also simple; turn blocks and go to portal. That is why it's called Minimal Move. For one year of production of Minimal Move, it is such a joy to attend many game events and showed our game to people. Even it was a very beginning of the production, we received many good reviews and it was fun to see the reaction of people playing and joking around with their friends. Minimal Move is not an online multi-player game which is playing with strangers basically. However, Minimal Move is a game like a card game or a board game that you can play with someone next to each other. Someone like friends in schools, family at a home party, and a couple after dinner. Tako Studio believes that we have a responsibility as a game developer company. We want our game to be healthy to play with. Our goal is to inspire your creativity by our games and arts. And that is why we put positive and tender messages in our game stories. We received a first award by Indie Game Factory and we will continue to challenge ourselves this year 2019. We will start Kickstarter in April 2019. This will be a big challenge for us in this year. We keep our production on the right track in 2019, and we plan to publish this game in spring 2020. More information on Tako Studio, our logo & relevant media are available here.